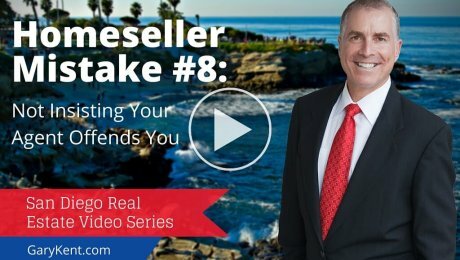 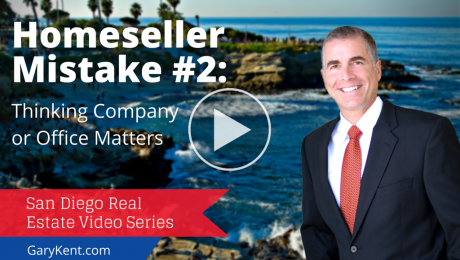 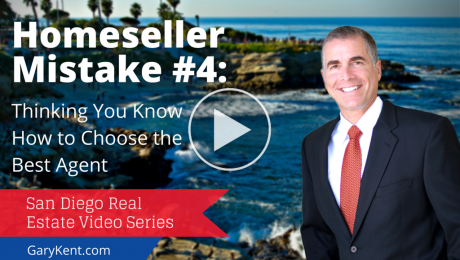 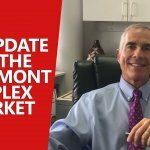 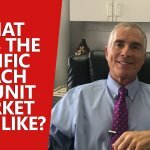 Archive from category "Home Seller Mistake Videos"
How To Make Your Agent Work Harder San Diego Realtor Gary Kent reveals the costly mistakes people that make when selling a San Diego home. Mistake #7 is not knowing the magic words that will get your agent to work twice as hard for you. 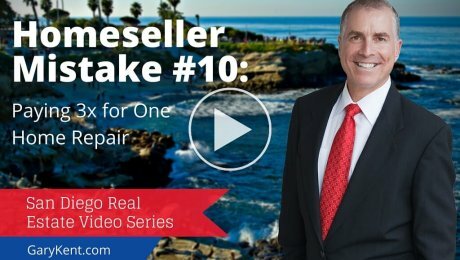 It sounds too good to be true… but it’s not!